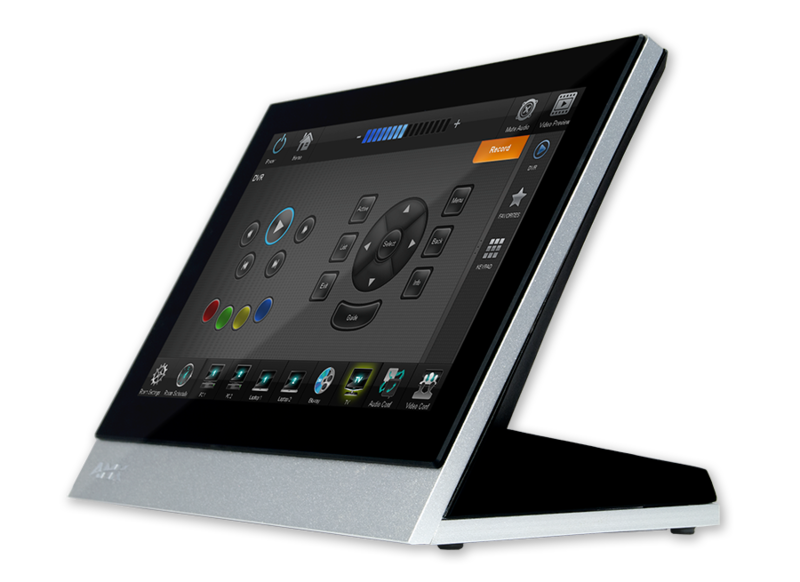 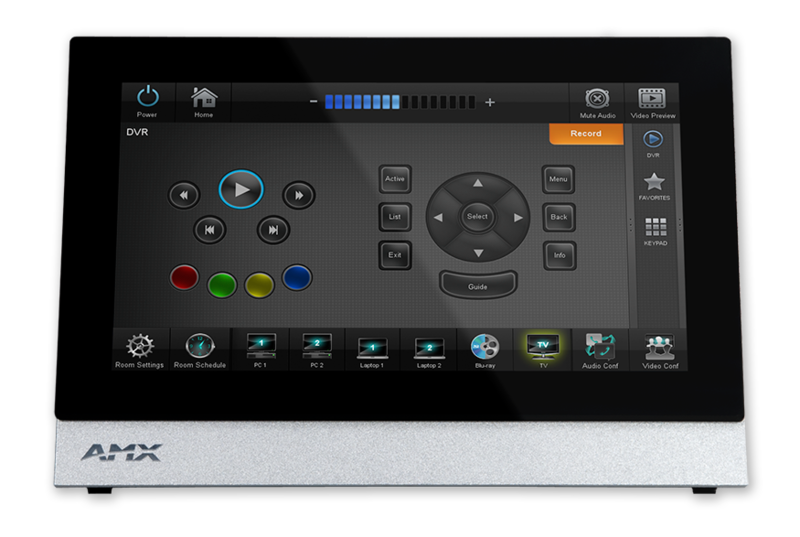 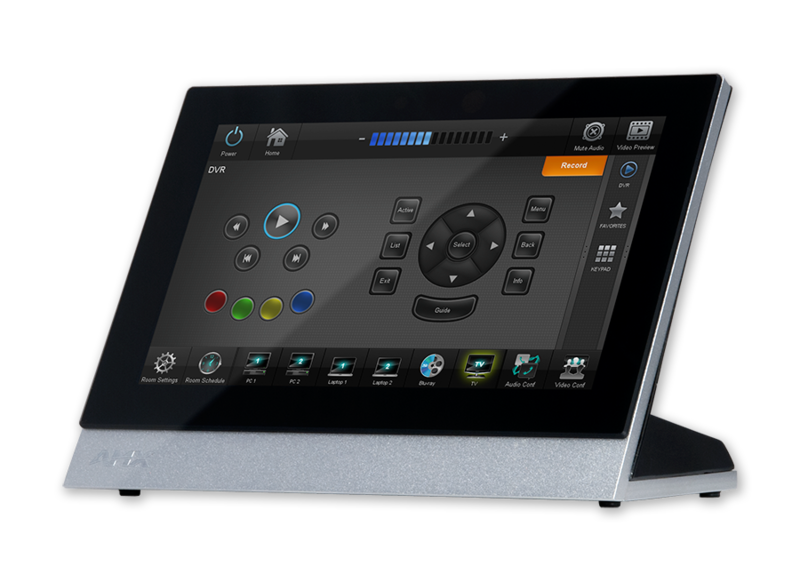 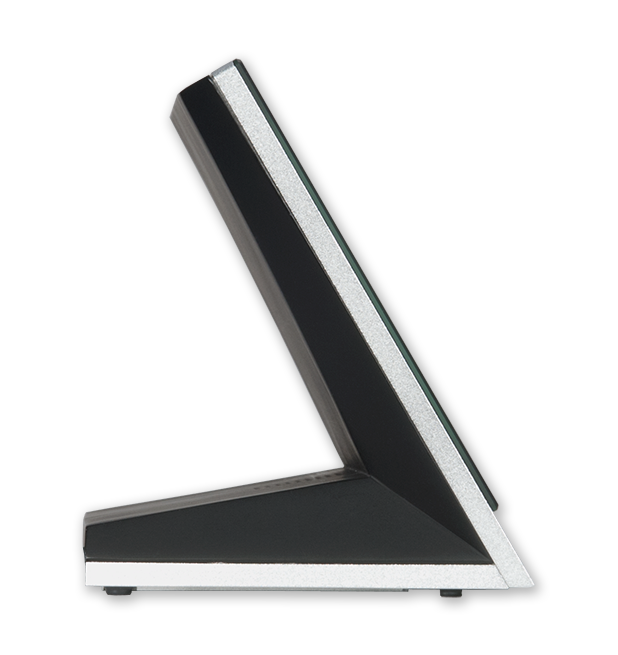 The MXT-700-NC / 7" Modero X® Series Tabletop Touch Panel (No Camera, No Microphone) is specifically designed to exclude the camera, microphone and Bluetooth functions of the original Modero X Series panel to meet the security requirements of facilities that do not allow these capabilities. 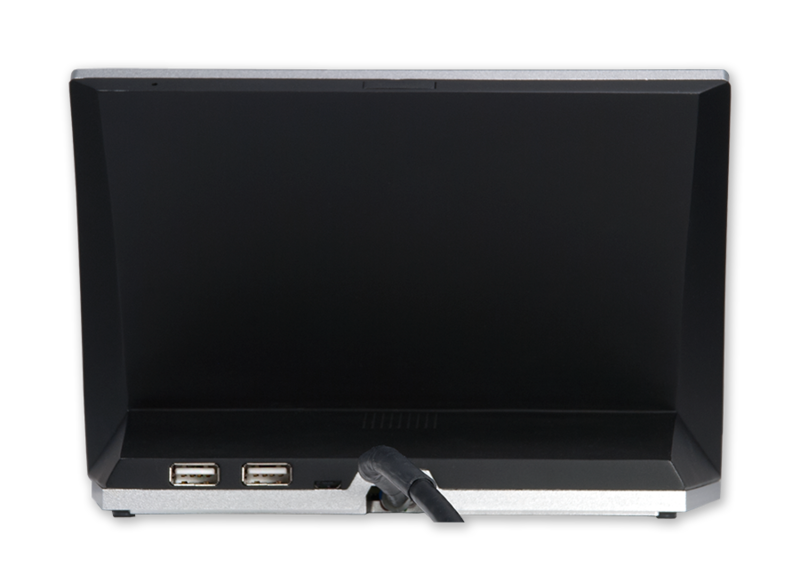 The MXT-700-NC is ideal for federal, state, and local government or military facilities with strict security restrictions due to the storage, use, discussion or electronic processing of sensitive or classified information. 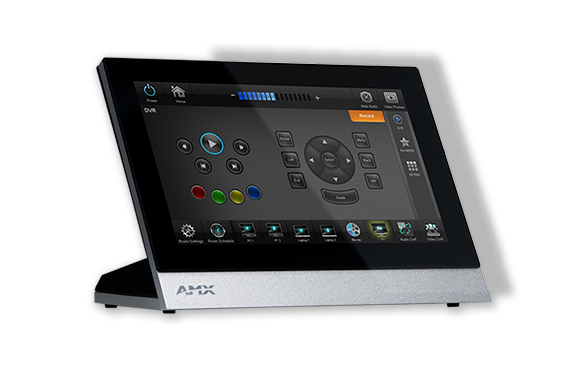 It features modifications to support the added security measures necessary in secure environments such as sensitive compartmented information facilities, emergency operations centers or command headquarters. 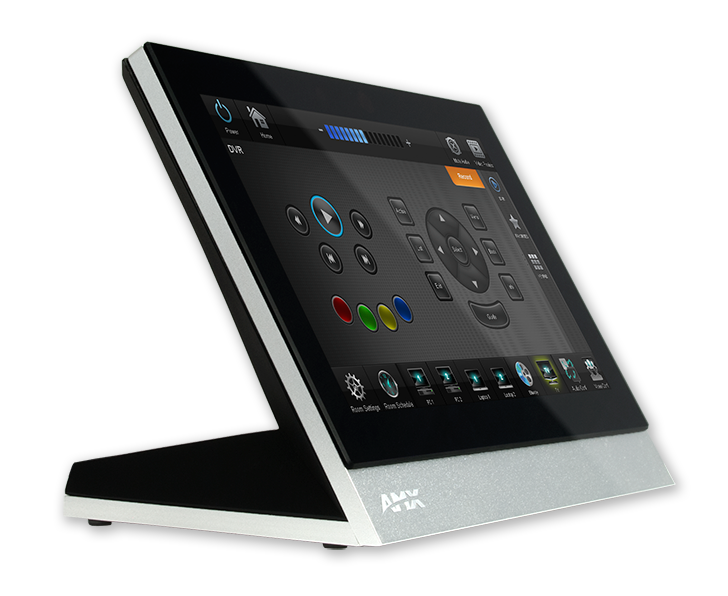 These modified panels give users robust functionality and capabilities while adhering to essential operational security guidelines.